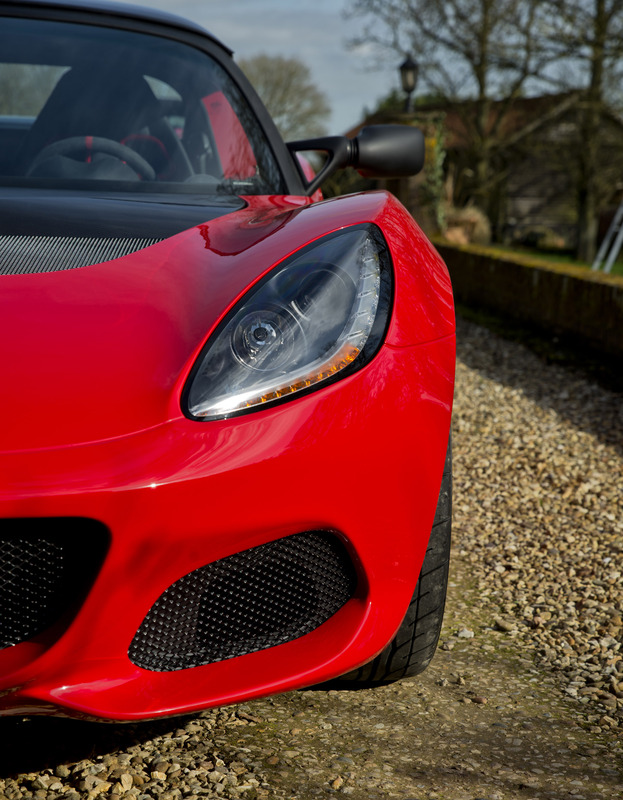 The supercharged Elise Sprint 220, delivers 217 hp and 184 lbft (250 Nm) of torque – astonishing performance from such a lightweight car. The ultimate evolution of the Elise, its new 1.8 litre supercharged and charge cooled engine delivers instant acceleration with even more torque that’s accessible from low in the rev range. Select Sport mode and DPM characteristics alter for more engagement. Performance dynamics are matched aesthetically and aerodynamically. The impressive Elise Sprint 220 is distinguished by a rear wing that arches over the car’s hind quarters, creating more downforce than the standard rear clamshell. 0-60 mph 4.1 seconds / 0-100 km/h 4.5 seconds, 0-100 mph (0-160 km/h) 11.2 seconds. Max speed 145 mph (234 km/h). 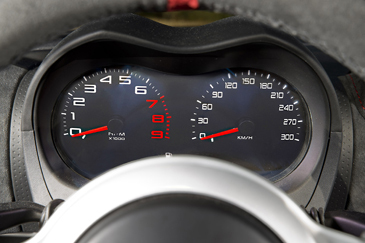 The Sprint edition of the Lotus Elise Sport 220 has removed 40 kg from the previous model, to reach a benchmark dry weight of just 845kg. The standard lightweight components of the Elise Sprint 220 include a Lithium-Ion battery, saving 9 kg, Lotus’ beautifully detailed carbon race seats, 6 kg, new lightweight forged alloy wheels, 5 kg, while the carbon access panel, roll hoop cover and engine cover, and polycarbonate rear screen save 6 kg. Collectively they cut an impressive 26 kg, compared to the Elise Sport 220. Optional two-piece brake discs, saving 4 kg, a well as optional carbon sill covers enable to reduce the weight even further. 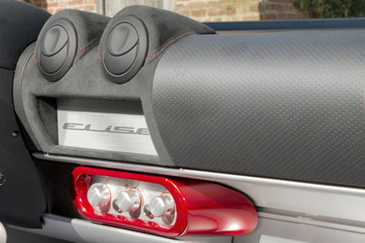 Featuring the Elise’s distinctive new styling, the Elise Sprint 220 integrates a new front and rear aesthetic. External design touches for the Sprint range include a matt black transom panel, black wheels which come with custom contrasting metal spun rims, distinctive yet subtle side stripes on the bodywork and unique side and rear badging. 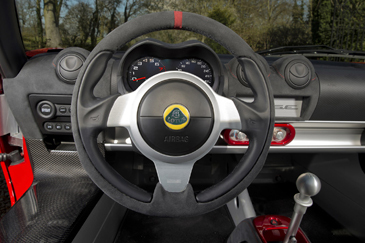 The Elise Sprint 220 also receives a wide range of cabin enhancements – including the lightweight open-gate gear select mechanism first introduced on the Lotus Exige Sport 350. 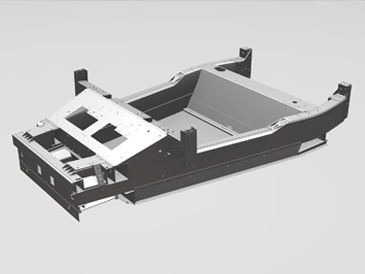 Other highlights comprise bodywork keyed colour inserts for the sports seats, transmission console and heating control surround, along with Sprint badge stitching. The Sprint’s detailing continues inside with an array of optional Alcantara® trim panels on the doors, sills, seats and vents surrounds, all with contrasting stitching.